What's the best thing to do on a rainy and gloomy day like October 29? 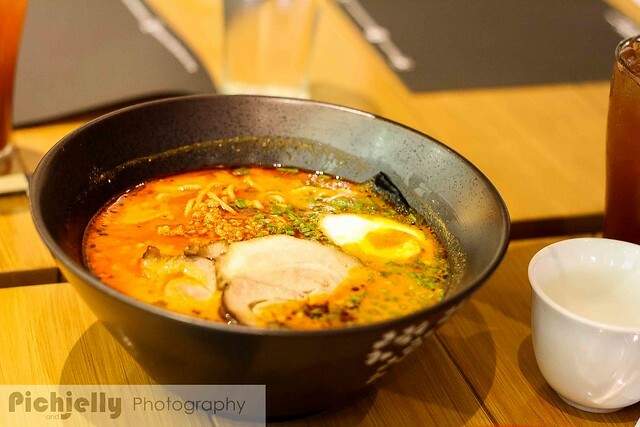 Eat up some steaming delicious and HOT(in more than one sense of the word) ramen. 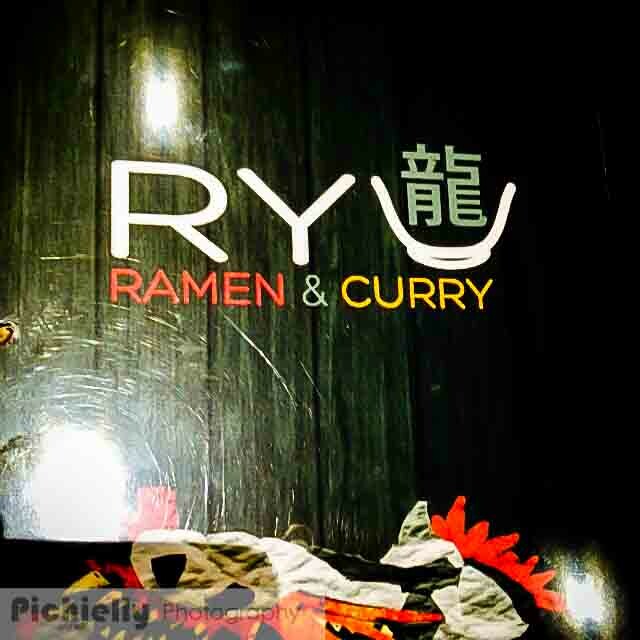 I had the chance to try out Ryu Ramen and Curry, which has this quite interesting background.. RYU means "Dragon" in Japanese, and just like said fascinating creature, Ryu Ramen and Curry will leave you breathing a bit of fire through their delicious and flavorful masterpieces. 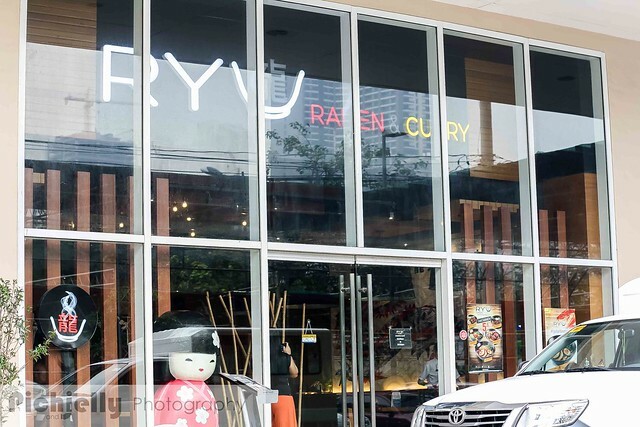 Why they chose Ryu as a name is probably because of the fact that a couple of the owners are born in the year of the dragon. The place screams Japanese and Classy, with earthy tones evident in the design and the chairs and tables, a weird yet beautiful dragon in one side of the wall, and a real big geisha statue at the entrance. Even the menu is adorned with a bit of that woodsy enchantment. It's perfect for dates, cause of the cozy atmosphere that the lights bring. 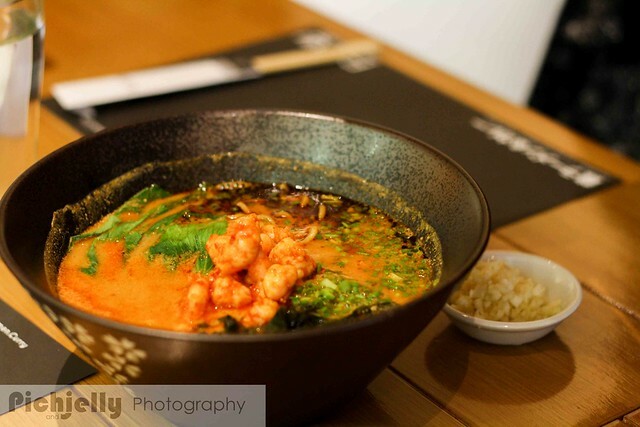 Ebi Tantanmen comes with a side serving of garlic, to complement the seafood goodness that is given by the said ramen. The shrimp is nice and sweet indicating it's freshness, and I think there was a bit of seaweed or nori which just made it all the better and contributed to the seafood goodness of said dish. As for the Yaki Buta Tantanmen, it's actually giving me a run for my money with my other favorite- the Cheese Katsu Curry down below. 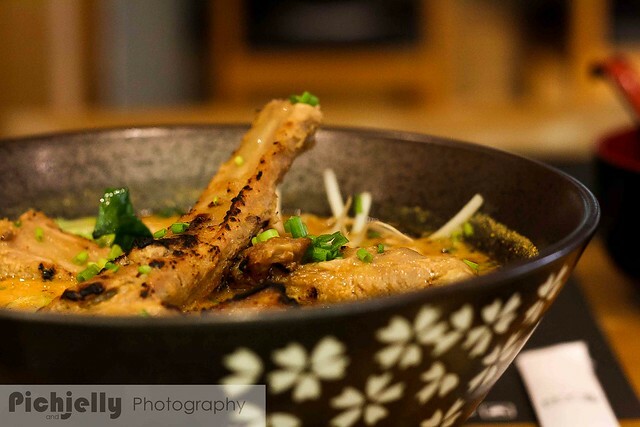 The thing that blew me away with this ramen is the real tender and soft marinated meat that falls off the bones of the said ribs, that by the looks of it is charred to perfection. 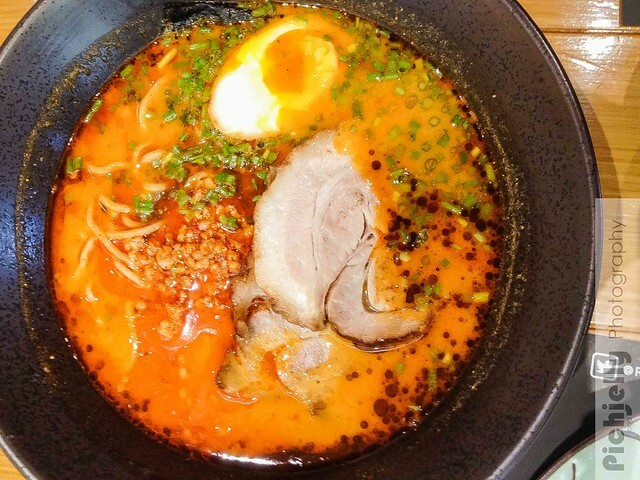 The noodles come a close second to stealing the spotlight from the pork with it's constant firmness in all dishes, but, for me, it's still all about the pork. (Obvious carnivore here. hahaha) Oh yeah, the spicyness of that miso broth just elevates the taste of the ribs to a whole new world. hahaha! There's another dish, but I didn't get a chance to taste it so it's something to look for the next time I'm back in Ryu, which is the Gyu Tantanmen. I was told that this is the beefy version of the classic tantanmen, which, as a huge fan of being a carnivore, I'm very excited to try soon. 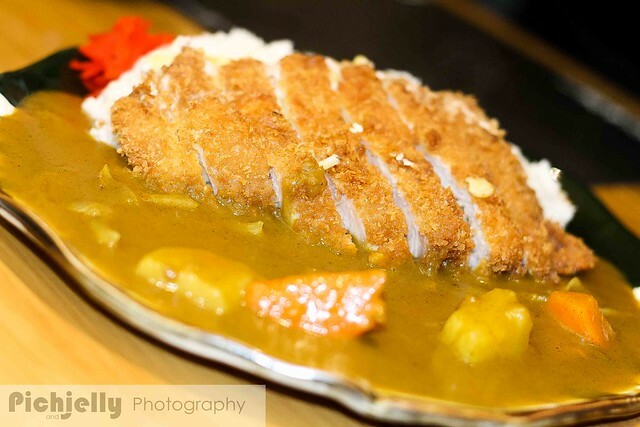 Up Next is my Ultimate favorite- the Katsu Cheese Curry! On the upside, it looks pretty much like your ordinary katsu, but don't be fooled cause once you take a bite, you'll be engorged in a melted cheese blast from the inside of the katsu, which by the way is very tender and soft to the bite, yet KRRRIISPY on the outside.. 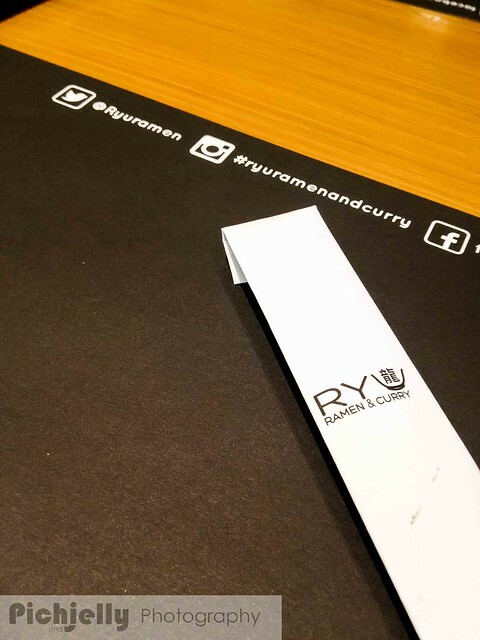 I'm not that much a fan of curry, but I'll have to give kudos to Ryu Ramen and Curry for they have truly mastered the art of curry. It was surprising at first bite, but then as you go on, it's not that overpowering unlike most who do curry dishes. Now if you're wondering about the serving size of these babies, and how do they fare with the price, I'll have to say that your 500 will go a long way for 2, or maybe even three persons cause of their basin- errr bowl serving size. For more information, please check out their facebook page and their other social media accounts below. Oh my! 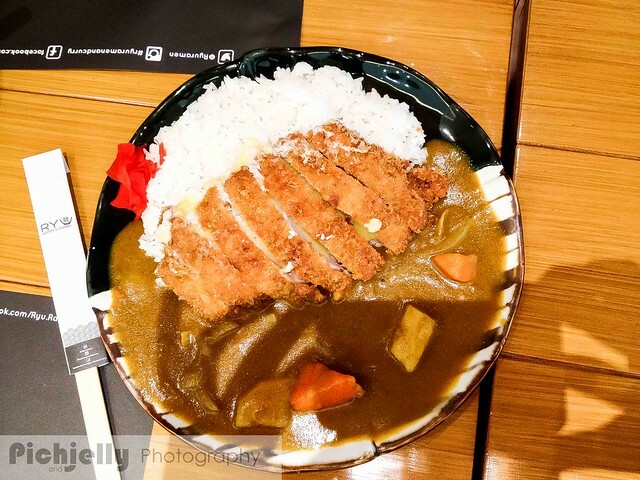 That Katsu cheese curry is unbelievable! I'm hungry! Thanks for sharing! Now I know where to go whenever I'm craving for Japanese food. I love the ambiance of the place. It also seems like they have a generous serving here. This is gonna be included in my list of "must try" restaurant. 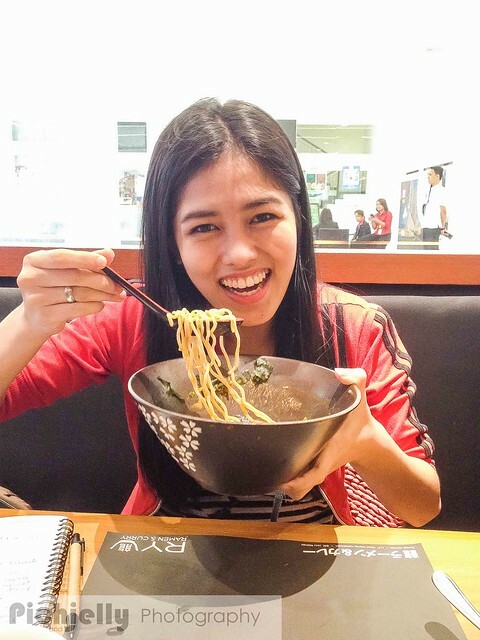 Ramen restaurant are so popular nowadays but honestly I'm not fond of eating noodles unless I'm sick. hehehe! But as per your review, they have big serving so I might try it and share it with my husband. 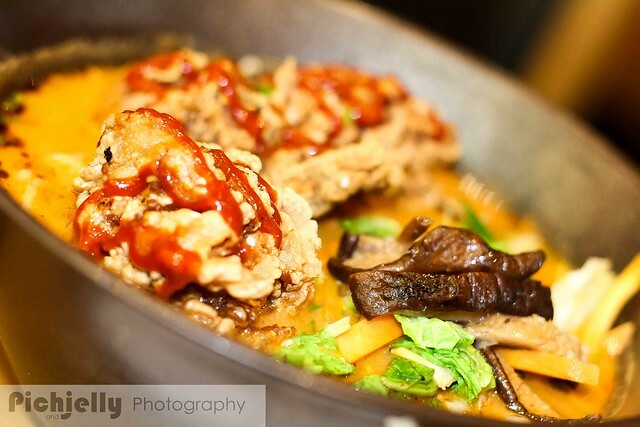 You're right; the dishes look unbelievably awesome! Nakakagutom. Now I'm craving for ramen and katsudon!